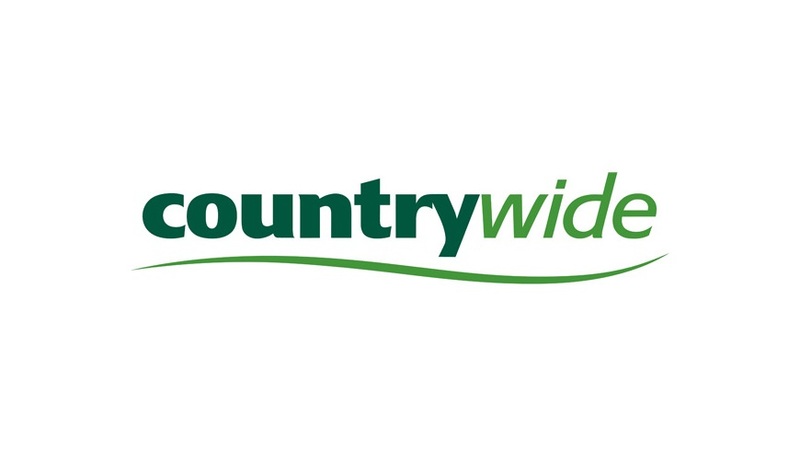 The administrators of Countrywide Farmers have announced significant interest in approximately twenty of its leasehold stores. The administrators continue to trade the 48 store portfolio of Countrywide Farmers following their appointment on 7 March 2018. Store performance is reviewed weekly, but given the strong trading performance to-date, the majority of stores will continue to trade into May which has created an opportunity to seek further going concern sales where available. Interest in the leasehold store portfolio has been strong and the administrators have received credible offers supported by strong under-bidders for approximately 20 stores on a going concern basis. The aim is to conclude these transactions as soon as possible. Lease premium interest has also been received with interested parties seeking an alternative use for some of the stores. There are 11 leasehold stores where the administrators would like to invite going concern offers. These are: Ashbourne, Launceston, Ludlow, Penzance, Liphook, Evesham, Twyford, Witney, Gower, Tavistock and Chepstow. As a guide, any transaction will need to be near to completion by the end of April or the first week in May 2018. However, this does depend on trading and credibility of interest. Additionally, the joint administrators are seeking offers on the 20 freehold sites / stores on a ‘property only’ basis, and it is anticipated that a wider marketing process to this effect will commence in May. To date, interest in the freehold sites has been significant. Interested parties are being urged to contact Gareth Shaw at KPMG either via gareth.shaw@kpmg.co.uk or on 07740 894721.